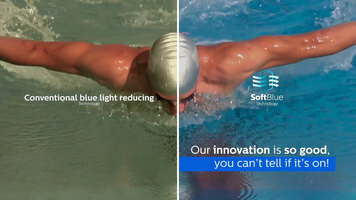 SoftBlue Technology. Everybody knows how to protect their eyes from sunlight, from wild, from water, from hazardous substances, from working environment, and we all do it naturally. 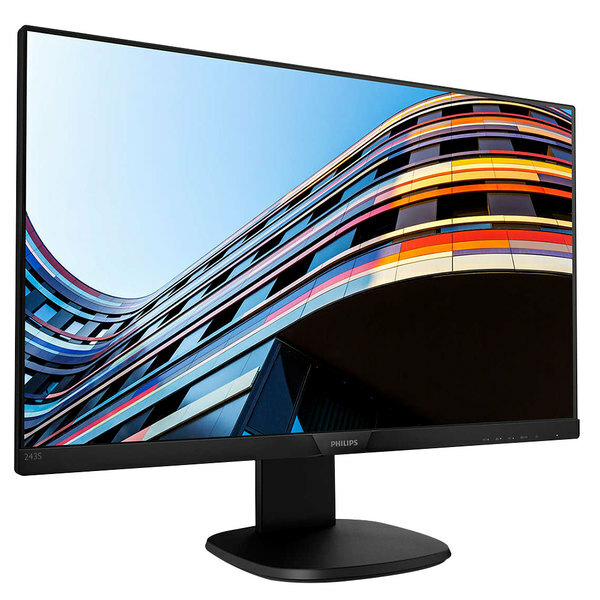 How about looking at a computer monitor? How many hours do you watch a computer screen? Surfing, writing, e-mails, designing, calculations, presentations, and probably a lot more. But a monitor radiates blue light that can fatigue your eyes. Think about it - we want to tell you about our new innovation. Giving more comfort to your eyes- introducing Phillips SoftBlue. Blue light with wavelengths between 380 nm - 450 nm can contribute to eye damage and disease. Anti-blue light technology cuts eye-damaging blue light waves by 90%. With SoftBlue technology your eyes are protected. Our innovation is so good, you can' tell if its on. We want a safer and healthier workplace. That starts with protecting your eyes. 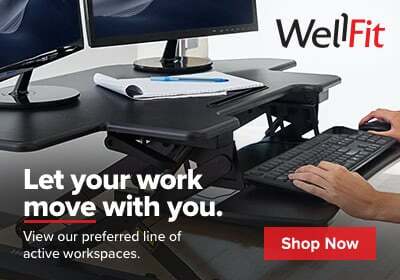 Boost productivity in your work space thanks to this Philips 243S7EJMB S-Line 24" widescreen LCD monitor. 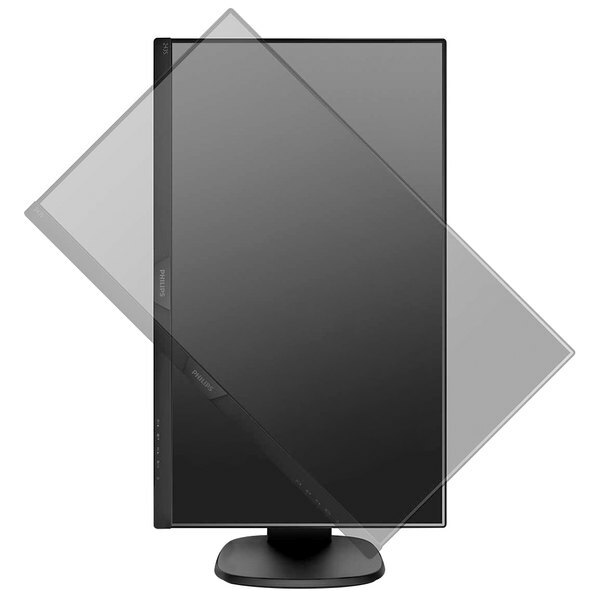 Created with the end user in mind, this monitor has plenty of features to reduce eye strain and make it more comfortable for extended periods of use. The SoftBlue LED technology automatically works to reduce the shortwave blue light all screens give off, as it can affect eyes in a way similar to ultra-violet rays. On top of protecting your staffs' eyes, this monitor has a flicker free technology so that the LED brightness won't cause eye fatigue. With a 16:9 screen ratio and full HD display, this monitor provides crisp, clear visuals every time. It shows 1920 x 1080 pixels with a contrast ratio of 1000:1 for a pleasing display. Plus, the SmartImage setting analyzes content on your screen at all times and then automatically optimizes how it's showing so you can have the best results every time. An EasyRead mode even allows you to have a paper-like reading experience. This monitor is an HDMI-ready device, so it has all the required hardware to work with high-definition multimedia interface inputs. This allows for better digital video and audio results, on top of ensuring it has universal digital connectivity. Plus, it can also accept DisplayPort and VGA digital inputs. Best of all, this monitor also has built-in stereo speakers making it great for a variety of uses. 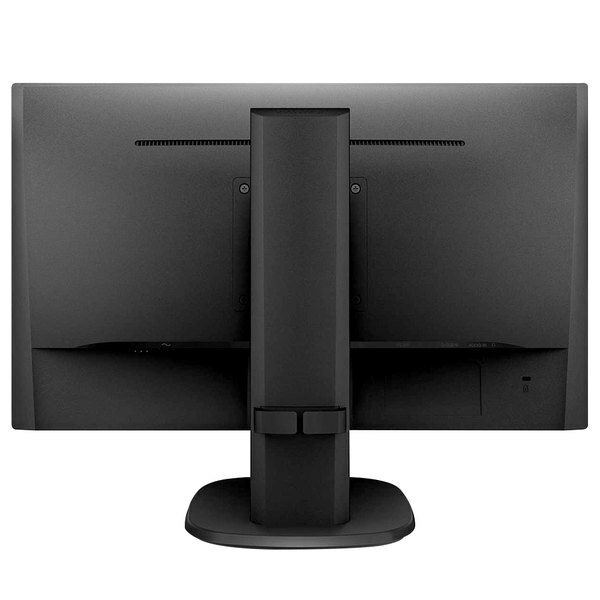 If you're looking to run your business or operation more efficiently, look no further than this Philips S-Line monitor! This item complies with the standards imposed by the Restriction of Hazardous Substances Directive, which restricts the use of certain hazardous substances in electrical equipment.